3) Now put in your pendrive in a USB port. Your pen drive must be atleast 4 GB, 8 GB pendrive is best for this purpose. Now go back to the diskpart console and type ‘listdisk’ and press enter. 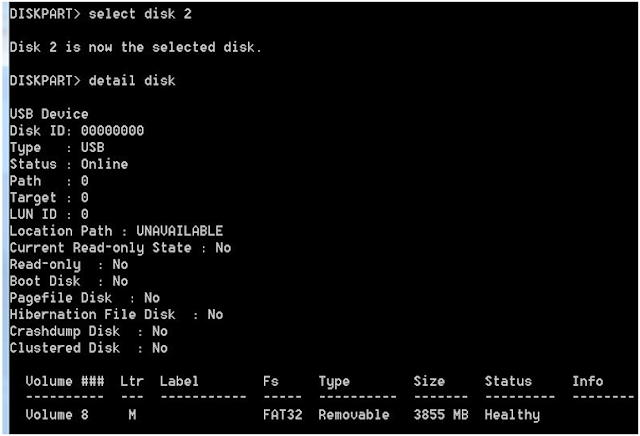 This will list the various storage devices available. 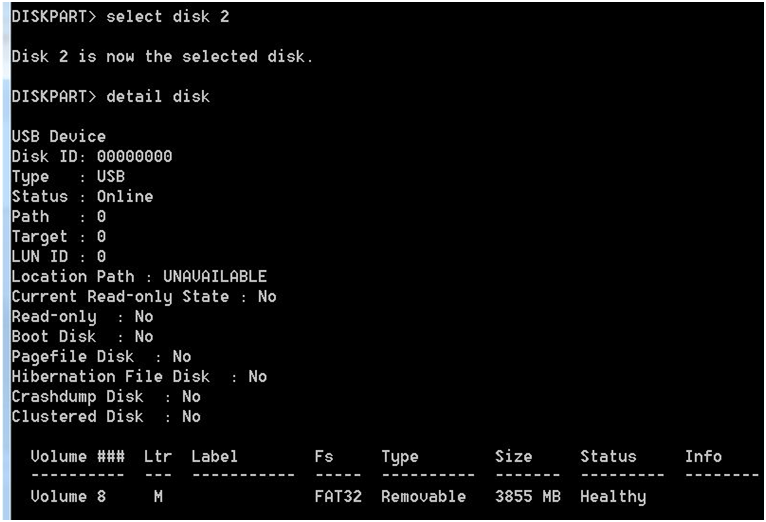 You can see the size column of the disk and here we can see that ‘disk 2′ is our pen drive. Warning: In your computer it may be some other number. In our case it is ‘disk 2′. 7) After the format is complete, put in your original Windows 7 DVD in your DVD drive, or if you have an .iso image of the DVD, mount that image using any virtual drive software like Power ISO. - Now go to My Computer, and open the contents of DVD Drive. Press ‘ctrl+a’ to select all contents and copy all the contents by pressing ‘ctrl+c’. - Now go back to My Computer and open the USB Drive and press ‘ctrl+v’ to paste all the contents of DVD into the USB Disk. 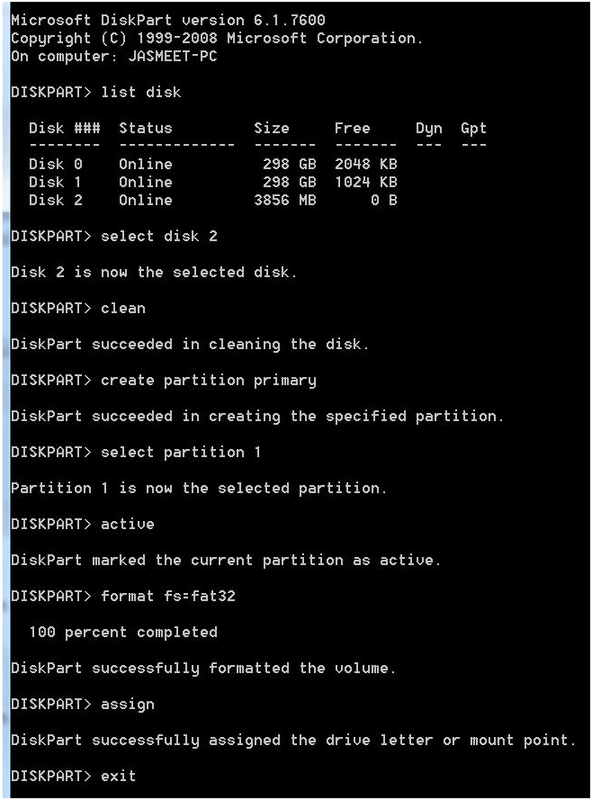 8) When the copy finishes, you are done just remove the USB Drive safely and use it to install Windows 7 in your computer/laptop. Select Download switch Live Net TV APK and also wait up until the download finishes. Website As soon as finished launch Downloader. On the Downloader house display Live NetTV for Android get in the URL.